When we experience happiness, we understand the science behind the subsequent 'feel good' or 'sense of happiness and wellbeing' that follows. Natural calming chemicals (Hormones) such as Melatonin and Serotonin produced in the brain whilst experiencing those happy moments are released into the blood and circulate the body resulting in an emotion shift towards 'feel good' or that sense of ‘happiness and wellbeing'. This can last for hours to days and in some cases, for weeks. A person with a normal healthy brain can remember those experiences which caused that sense of happiness and wellbeing. They are also capable of making selective choices that expose them to experiences that make them happy. This is the normal natural cycle of a healthy life. 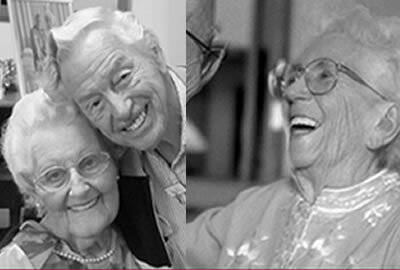 Alzheimer's sufferers live in the moment and, because of the area of the brain affected, they are incapable of seeking happy experiences on their own. They rely on the care of others to provide them with those happy moments. The brain of a Dementia sufferer is still capable of producing the necessary natural calming chemicals when exposed to happy moments. The resulting calming effect on the dementia sufferer in most cases alleviates the necessity to administer calming drugs which can often have negative side effects. 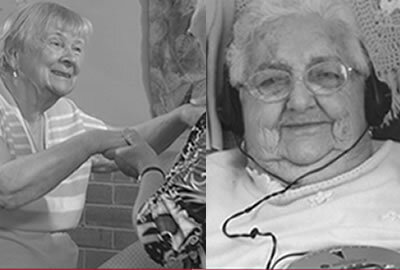 We have supporting evidence on film revealing the calming effect exposure to aged appropriate music can have on the lives of those living with the symptoms of dementia, particularly Alzheimer's sufferers. The most effective tool to achieve this outcome is using properly managed aged appropriate music as demonstrated in our 'Armchair Travels' DVD. The music stimulates a different part of the brain not affected by Alzheimer's disease and the music connects them with their past, which in most cases consist of happy memories. While the Alzheimer's sufferer won't remember the happy experience, they encountered moments before, the chemicals released into the blood stream have the same lasting effect in calming them as with those not affected with this disease. They often will have a 'spring in their step' which can last up to days. Alzheimer's sufferers can have that same sense of 'feel good' or sense of ‘happiness and wellbeing' but they won't remember why they feel that way. 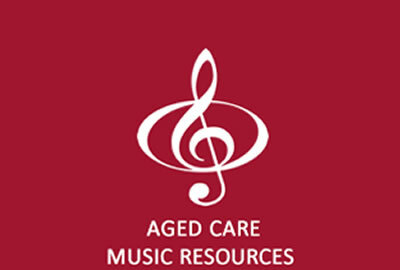 In conclusion: Properly managed aged appropriate music should be an essential part of care and not be considered as an 'optional extra' or 'unnecessary added expense' for the care of the elderly, particularly with those living with the symptoms of dementia, and more particularly, those suffering with Alzheimer’s.